Why Online Learners are the New Choice of Modern Day Employers? 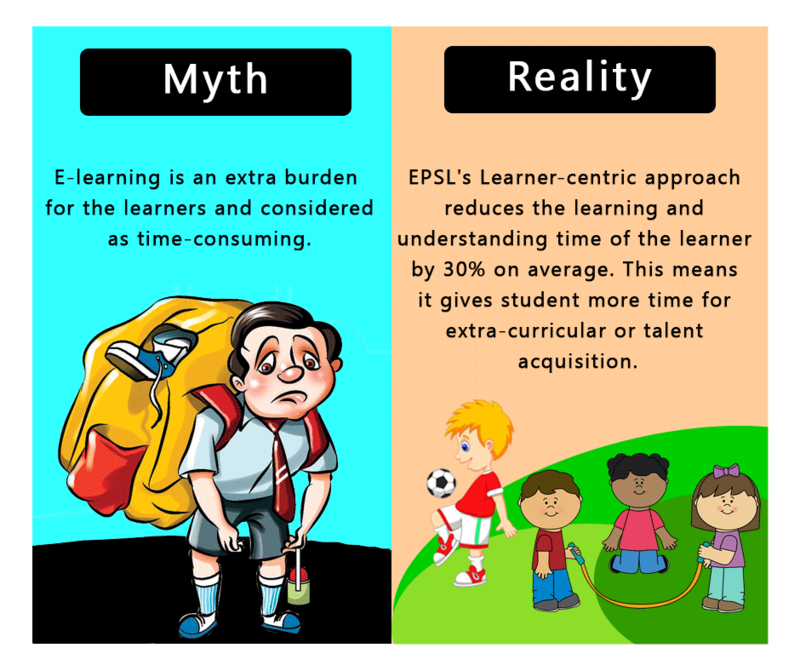 Top 3 Myths About e-Learning And The Truth Behind It. e-Learning is revolutionizing education at a very high speed. In some parts of the world it is highly preferred while some consider it as a secondary option for learning or maybe of no use at all. So, here we brought you a list of misconceptions and myths about this modern way of education with realities behind it.